Happy Summer to me! Today is my last day of school! Yay! 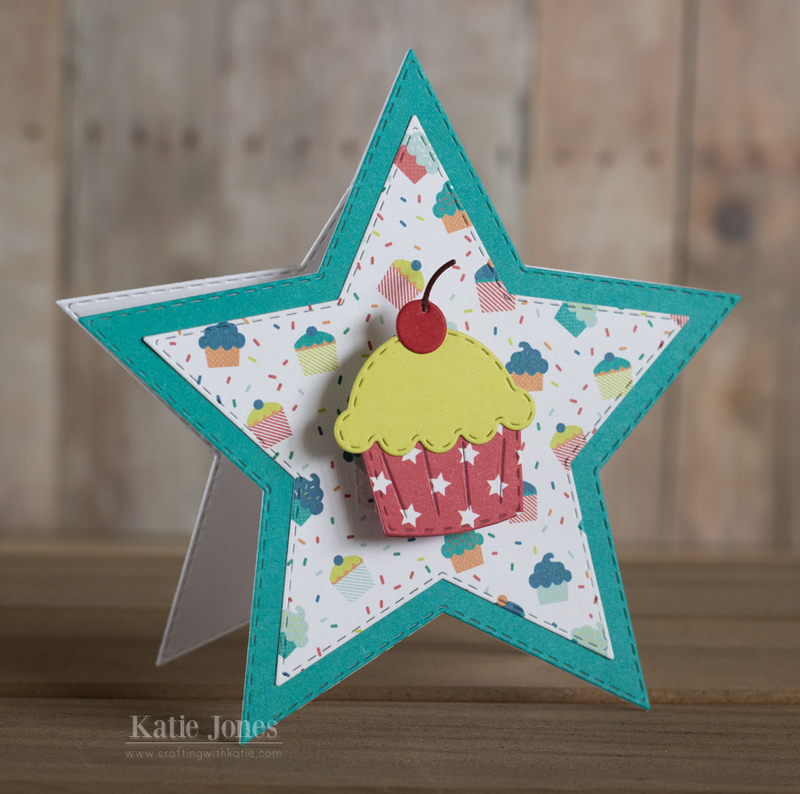 Here is a card I made for one of my students who has a summer birthday. We celebrated him this week. 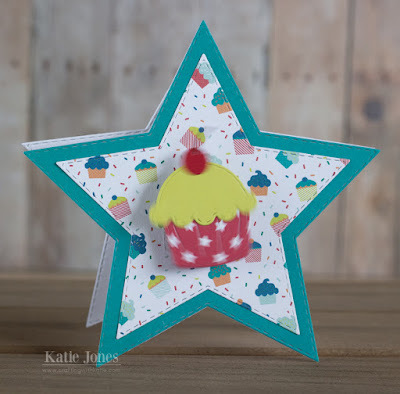 I made his fun star shaped card using the My Creative Time Bunch of Stitched Star Dies. 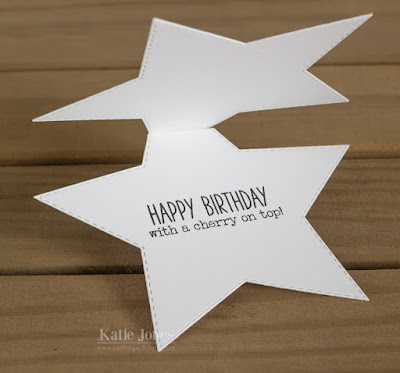 The papers I used are from Echo Park's Birthday Wishes collection (the boy version). So cute! I made the cupcake using MCT's Light the Candles dies and put it on an Action Wobble. Can't go wrong with some wobble action! The inside of the card is stamped with the perfect sentiment from Light the Candles. Happy last day if school Katie!!!! Such a fun birthday card! Your kiddo is going to LOVE it! I bet your student enjoyed this birthday card! Looks wonderful! I should make cards for all my students during the summer...then I would have stash to choose from so I could give to each one. Enjoy your summer vacation! We have been off for one week now. It has been great (for the most part except when my computer died last Friday).